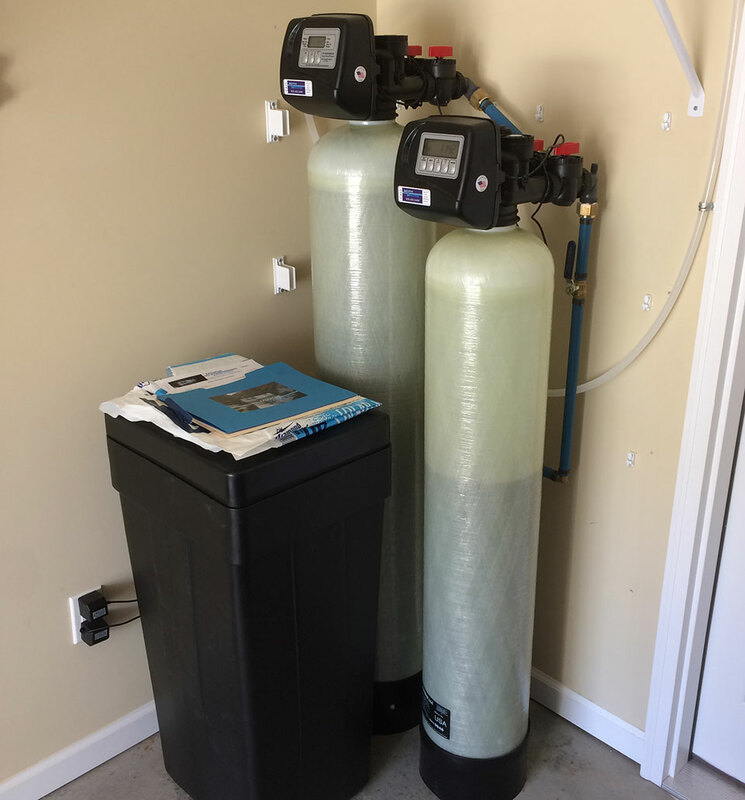 Family in Weaverville was not happy with city water and wanted a softener water experience and the removal of the chlorine smell. That’s where the carbon comes in. Now we have excellent water ! Here at Mountain Water Systems we are the number one water softener filtration company in the Asheville area and all of Western North Carolina. Our customers always come first and we provide the best services on filtration systems. 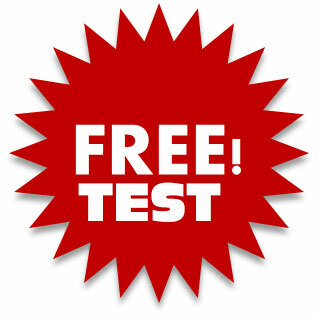 Just bring your sample of your water to the store for your free water test !